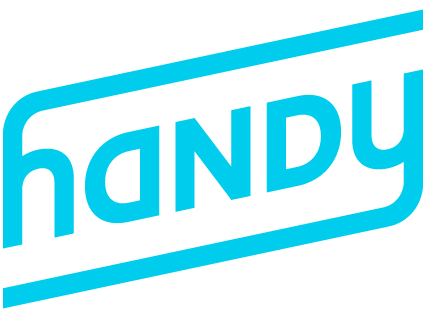 💡What is installation by Handy? 💡Can I reschedule my booking? 💡Will my professional bring a ladder? 💡Where can I download the Handy app? 💡How do I contact Handy? 💡How do I contact my professonal? 💡Will my item be installed the day I purchase the service? 💡Who are the handymen that use Handy? 💡What are Handy's hours of operation? 💡How are customers matched with pros?